Gov. Ralph DLG. 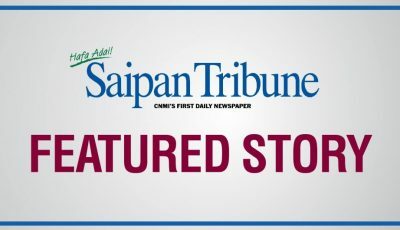 Torres underscored yesterday the importance of the commitment shown by the Commonwealth Utilities Corp. linemen and crew not only during Typhoon Soudelor but, more recently, when Typhoon Mangkhut wrought havoc on Rota. 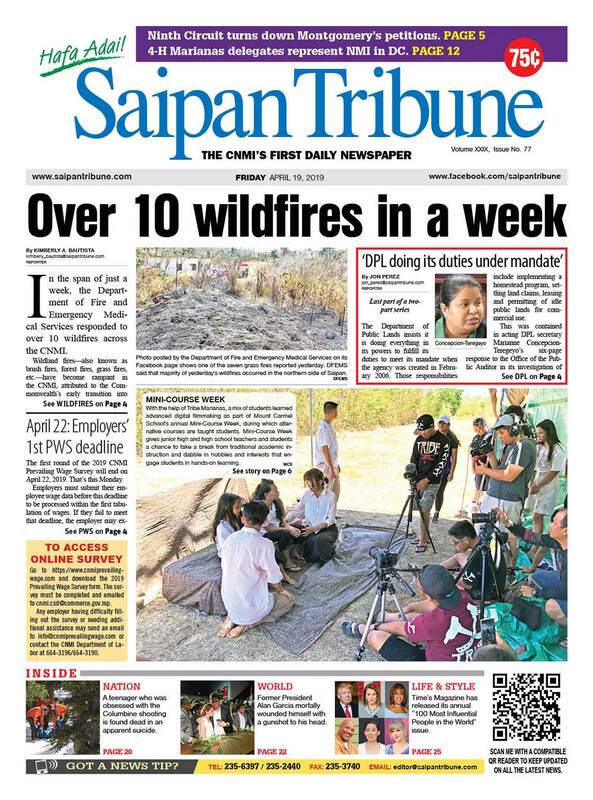 “We saw on Soudelor and definitely we saw it on Typhoon Mangkhut. 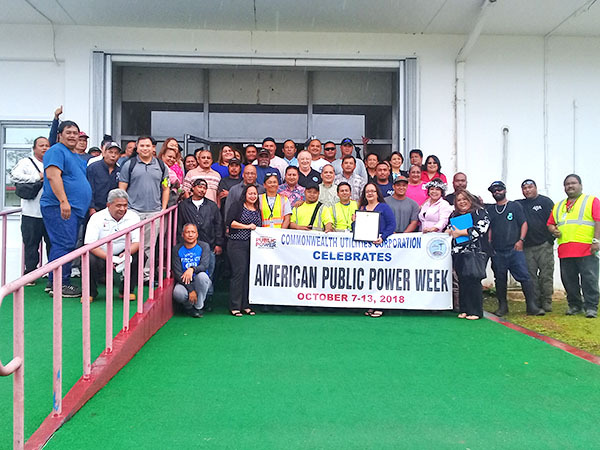 I want to give all the linemen a round of applause,” said Torres at the proclamation signing declaring Oct. 7 to 13 as CNMI Public Power Week. Torres said when he went to Rota during Typhoon Mangkhut’s recovery efforts, he saw CUC linemen and crew already starting work at 7 or 8 in the morning, all the way to midnight. “Really, it’s priceless,” the governor said after he signed the proclamation in the governor’s office’s conference room packed with CUC officials and employees. 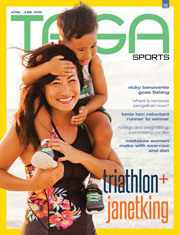 Torres said the community celebrates with more than 2,200 other public power utilities in the U.S., through local, community-ownership, and private-public partnerships, to ensure the lowest cost to all utility customers. CUC executive director Gary P. Camacho said they celebrate this time of the year annually for all the hard work of CUC personnel. This includes the support staff—the meter readers, the line crew, power plant people, inspectors, engineer—everybody who puts it all together for consumers in a safe and affordable manner.